40 years ago, pioneering electronic music producer Jean-Michel Jarre released 'Equinoxe', a monumental instrumental concept album with an equally impressive cult visual design by Michel Granger. 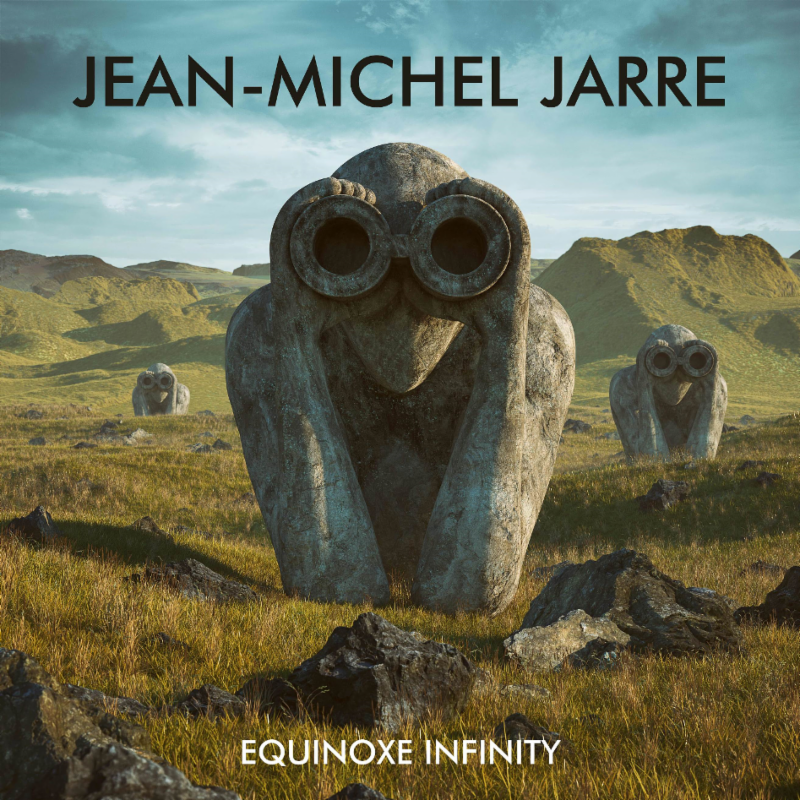 Today (November 16), exactly four decades after the iconic release, Jarre returns with 'Equinoxe Infinity' which builds upon the legacy of the album. The idea behind 'Equinoxe Infinity' is very much driven by humanity using new technologies such as artificial intelligence and what will become of mankind by doing so. "Equinoxe on steroids," the 70-year-old producer said, describing the reimagined record. For the first time, Jarre chose the cover artwork as the starting point for the creative process. "The 'Watchers' on the 'Equinoxe' cover have always fascinated me," stated Jarre. "I thought about what might have happened to these creatures in the four decades that have passed. I asked myself too, what might happen to them in the 40 years to come. So, I started developing ideas for the artwork of the new album even before starting the recording sessions. I came across an artist called Filip Hodas on Instagram and asked him if he would be interested in designing two cover versions based on my vision for the record." With this in mind, 'Equinoxe Infinity' is available with two different covers. One symbolizes a timeless green and blue, friendly environment. The other hints at a future where Earth is irreparably tarnished by both humans and machines. 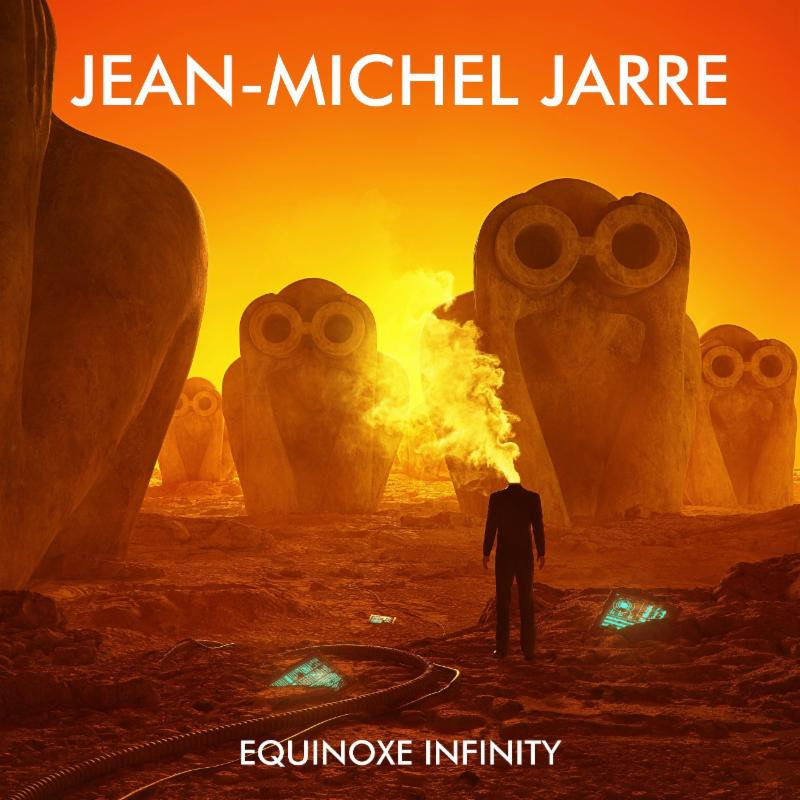 "'Equinoxe Infinity' is conceived as the soundtrack for both scenarios," said Jarre. When Jarre was honored with the Stephen Hawking Medal for Science Communication in 2017, Hawking shared with him that he believed there will come a time when we will be forced to relocate to another planet if we want to survive as a species. After half a century at the forefront of the worldwide electronic music scene, Jarre has integrated many of his signature sounds in 'Equinoxe Infinity', mixing them with new electronic dialogue formats and rhythmic patterns to create a poetic vision of the future. The overwhelming beauty of the track 'If The Wind Could Speak' belies the stereotype of electronic music as robotic and cold. 'Robots Don't Cry' sounds like monumental electronic ecstasy, where new ways of sound editing meet the pulse of the past. The Mellotron - one of the oldest electromechanical instruments - gives the song a kind of futuristic nostalgia.  'Infinity' revolves around a great strong musical motif that is sometimes reminiscent of 'Equinoxe Part 5' from the original album with a contemporary production. 'Don't Look Back' builds on the well-established sounds of classical string arrangements, which have been twisted, turned and processed in the most original and surprising ways. 'Equinoxe Infinity,' the title track and the last movement of the album, is a true masterpiece. Countless samples and sounds merge into an ecosystem of sounds; a galaxy of contrasting elements that Jarre concedes to infinity - to a future that might someday signal back to us whether the "Watchers" are our friends or enemies.  'Equinoxe Infinity' is a glance into two possible futures, one that may be empathetic, evolved and exciting, and another being darker and dystopian. Check out a sneak peek at the making of the new album below.